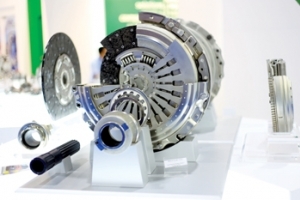 An upward trend of both vehicle sales and spare parts demand across the Middle East has been welcomed by global automotive aftermarket players, as they ready themselves for the return of the region’s largest automotive service industry trade fair in Dubai. 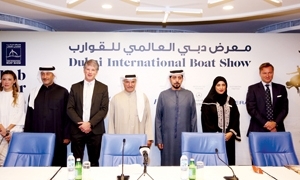 Dubai’s position as one of the world’s most dynamic and innovative leisure marine destinations is brought sharply into focus as Dubai International Boat Show, the region’s showcase for boat manufacturers, owners, and water sports enthusiasts, reaches a 25-year milestone. The largest cyber security gathering in Saudi Arabia with over 600 experts in attendance will be hosted this month in Riyadh. More than 300 exhibitors from 36 countries taking part in the upcoming seventh edition of Paperworld Middle East, the region’s largest B2B trade show for the paper industry, taking place in Dubai, UAE. The event will take place from March 14 to 16 at the Dubai International Convention and Exhibition Centre. 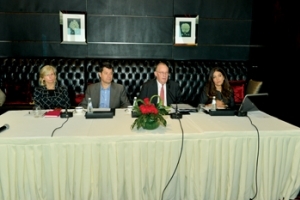 The American Chamber of Commerce Bahrain (AmCham Bahrain), will host this year’s AmCham Mena Regional Council’s Annual Forum, which is set to take place in the Kingdom of Bahrain on March 15 and 16. Arab Financial Services (AFS), the leading payment processing company in the Middle East and North Africa (Mena) region, will host the first edition of the Middle East & Africa FinTech Forum in Bahrain on March 29, 2017, under the patronage of the Central Bank of Bahrain.